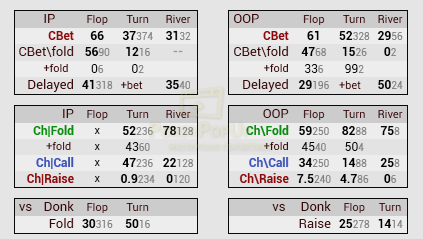 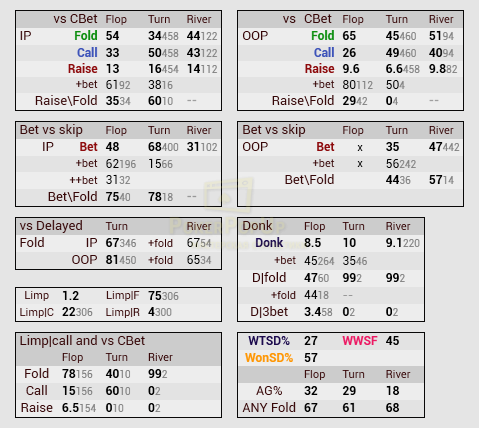 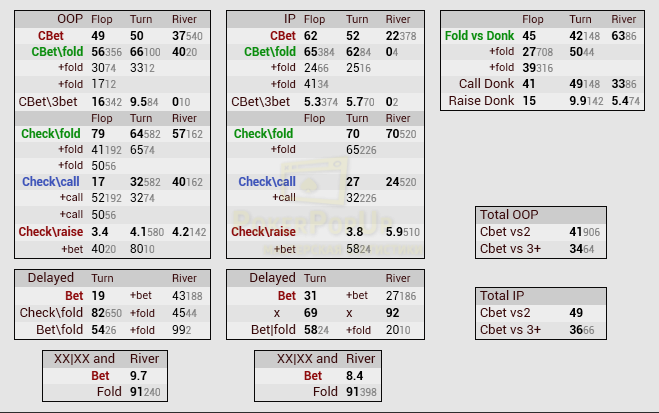 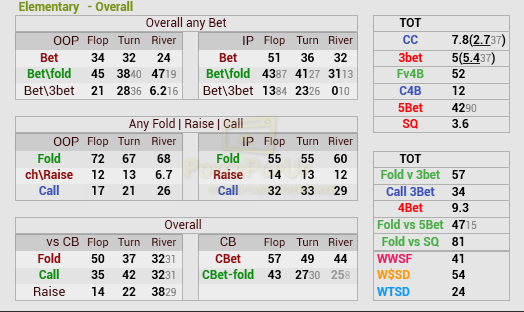 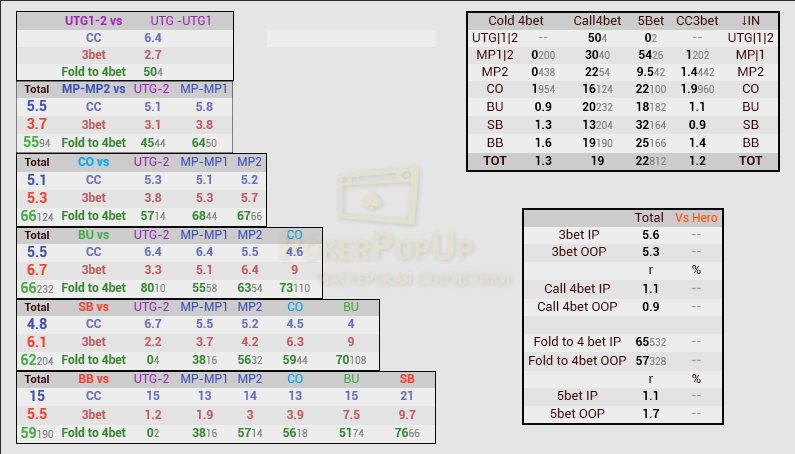 "Elementary" Package consists of positional HUDs for preflop and postflop. 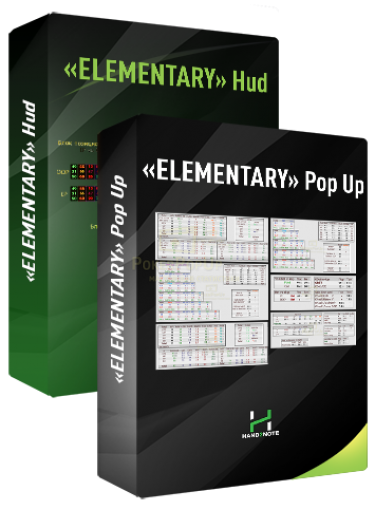 "Elementary" is tailored to players who know how to make use of statistics - they will fully benefit from using our set. 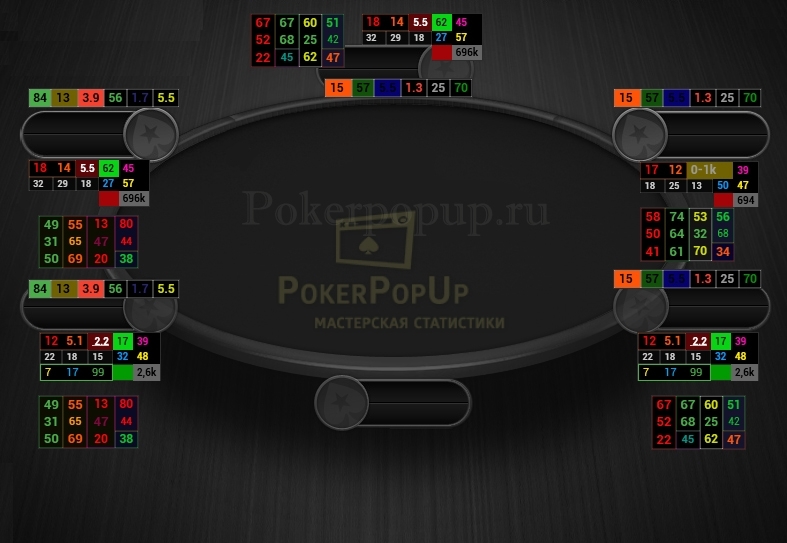 Pop-ups in the set are displayed in pleasant light colors, the 14 pop-ups comprise of around 700 stats, which will help you easily outplay even the toughest opponents..
More information can be found in the manual file. 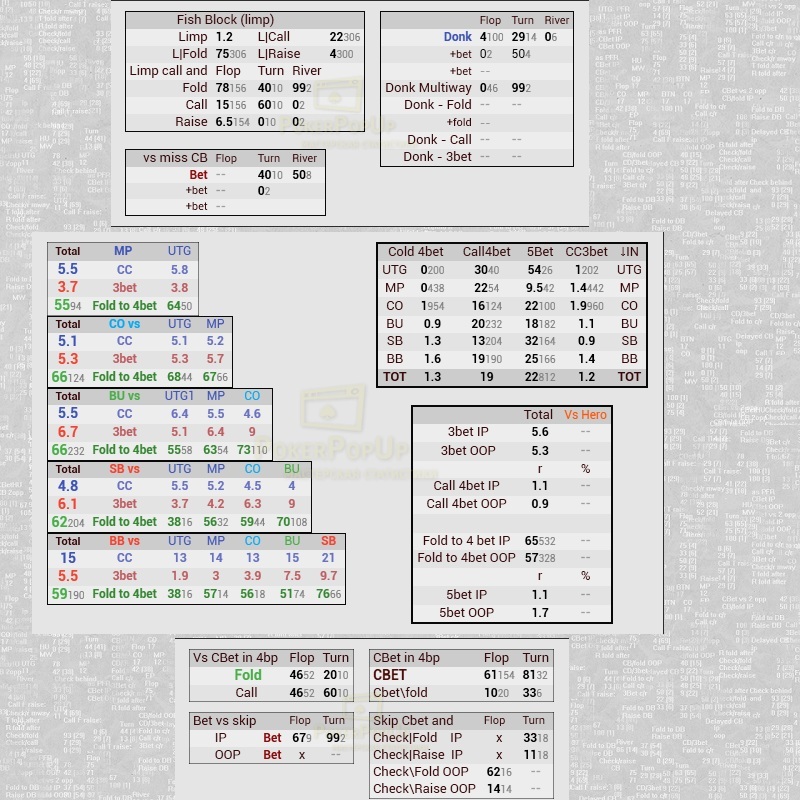 To do this, click "Download file"